Thanks for taking the time to learn more about our women’s ministries. CrossWay offers a variety of different activities geared towards women. All our events are open to all women: Married, single and divorced. 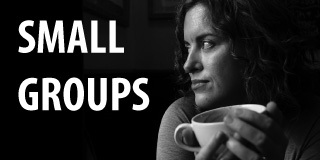 Our small group studies a variety of material that is applicable to women. We spend some time talking and praying for one another. We are currently studying the book of Matthew. We also schedule a variety of social events. 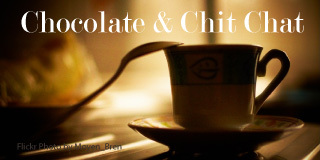 In the past, we have offered an evening of Chocolate and Chit Chat and a number of Ladies Brunch and Teas. The goal is provide opportunities to deepen relationship with other ladies in the church! 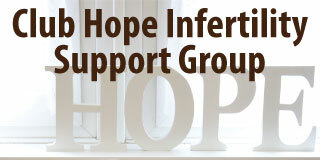 CrossWay Church also runs a support group for women who struggle with infertility, miscarriages, infant and adoption loss. It is called Club Hope. It meets the first Wednesday of every month from 7:30 – 9 p.m. at Legacy Salmon Creek Medical Center.